Hugh Martin is the coordinator of the Masters of Journalism Innovation program at La Trobe University. Hugh has worked in a variety of digital editorial and publishing roles with Australia’s biggest news publishers. He was Editor of theage.com.au, Editor of News.com.au at News Corp and General Manager of APN Online, a division of APN News & Media. 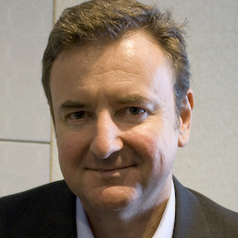 He received a Walkley Award in 2004, and is a winner of two Melbourne Press Club Awards. In 2014 he was a recipient of the Google/Walkley Foundation Grant for Innovation in Journalism.